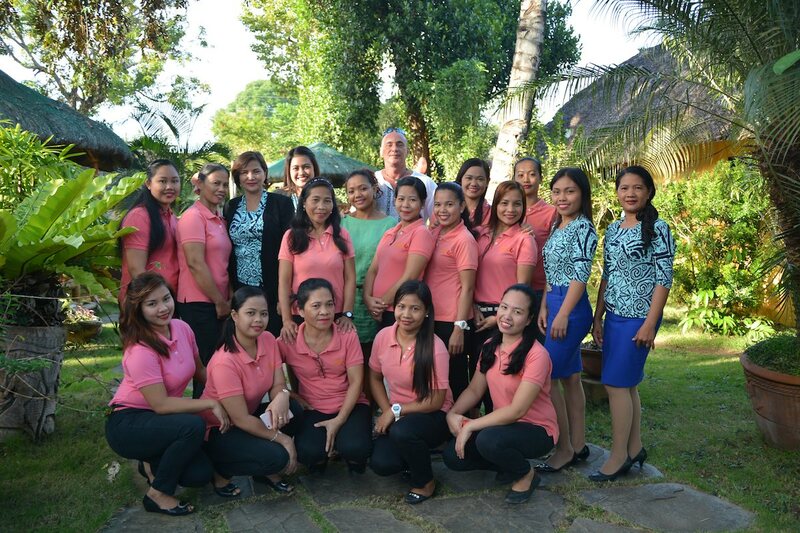 Meet the Team of Hibiscus Garden Inn, Your Hotel in Puerto Princesa! We are not just a team, we are a family! 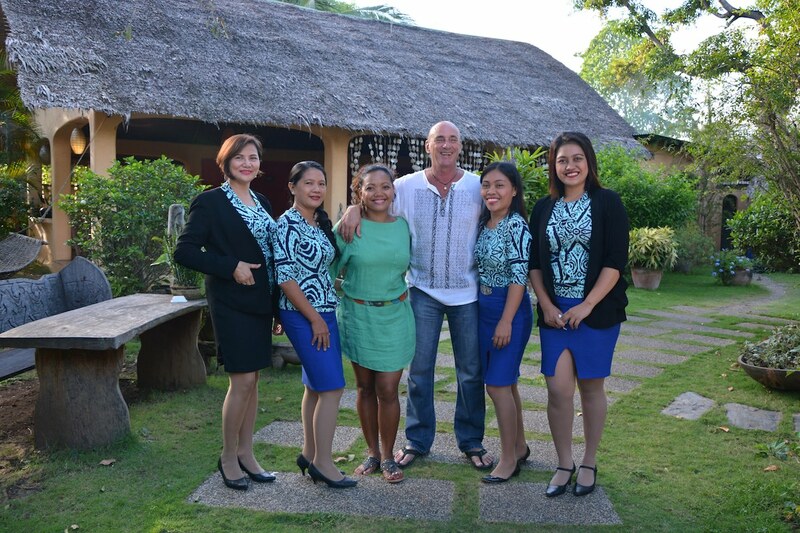 Our team is composed of a group of efficient, dynamic and service-oriented people. 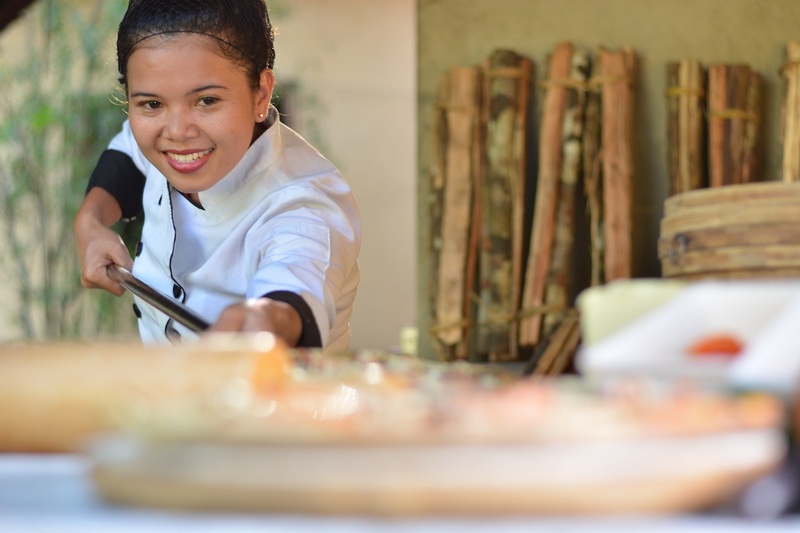 Each one is trained to handle and deliver quality service to our valued guests and visitors. Core values are instilled in our staff. 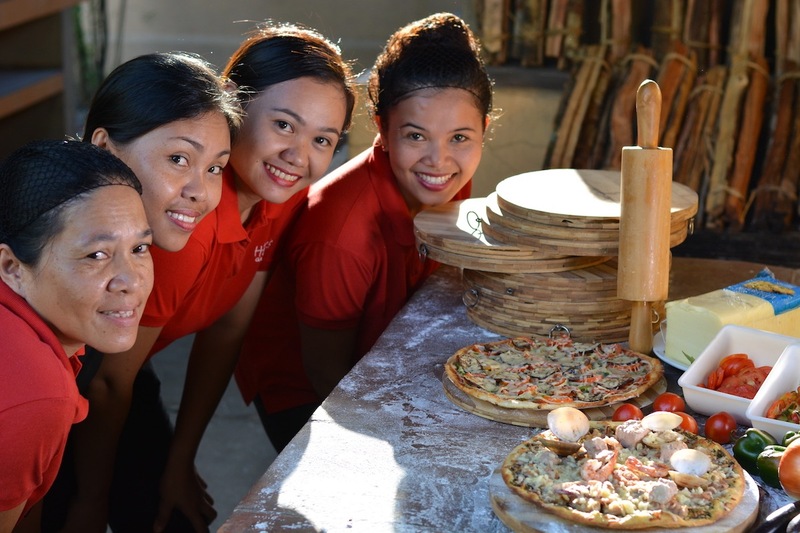 Promotes good camaraderie, cooperation and unity amongst each team member. 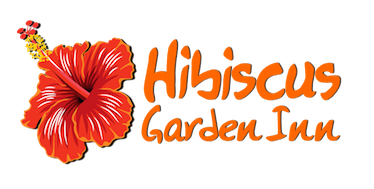 Every staff member possesses a positive outlook towards the performance of their job and responsibilities – thus, making our guests happy and comfortable during their stay at Hibiscus Garden Inn!